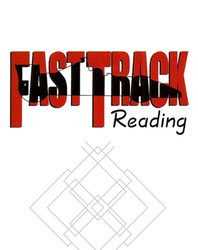 Fast Track Reading is an intervention program for delayed readers in grades 4 through 8 who are reading at least two years below grade level. This comprehensive and intensive program is based on current research into theoretical models of reading, instructional design and methodologies, and the needs of delayed readers. Each magazine anthology contains a variety of stories centered around a single theme.